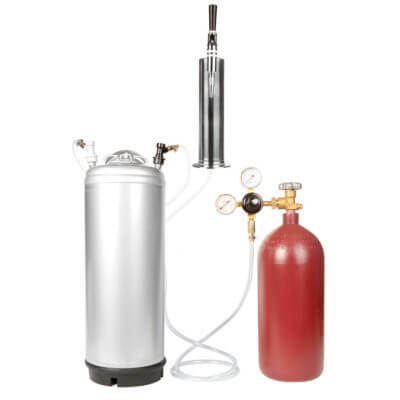 This cold brew coffee and nitro coffee keg kit comes complete with everything to serve gallons of delicious cold brew and nitrogen-infused coffee at once, from one tower and with only one nitrogen tank. Cold brew coffee is … hot … and we make it simple to get right into it. 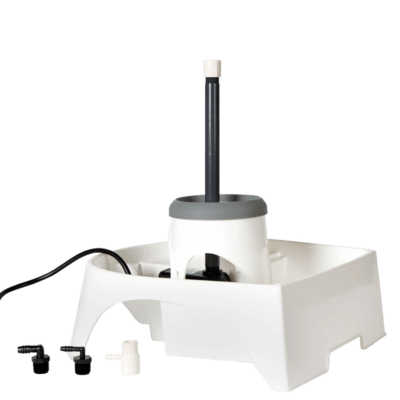 Professional-quality components at a price that lets everyone get to pouring the perfect cup (after cup). 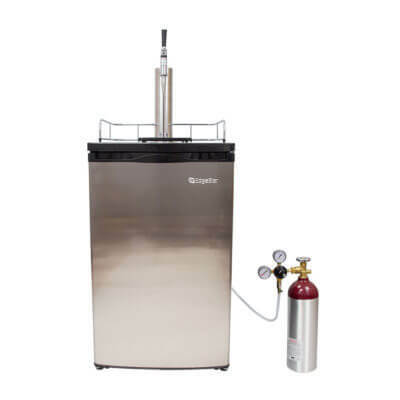 Low-pressure cold brew and high-pressure nitro coffee service – you’re good to go. 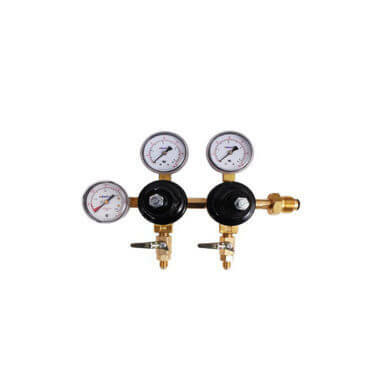 The nitrogen regulator has two outlets, each with its own gauge and pressure setting, and a tank contents gauge in addition. This fine regulator is a Taprite product—the beverage industry leader with legendary quality and reliability, and a perfect match for your own high service standards. 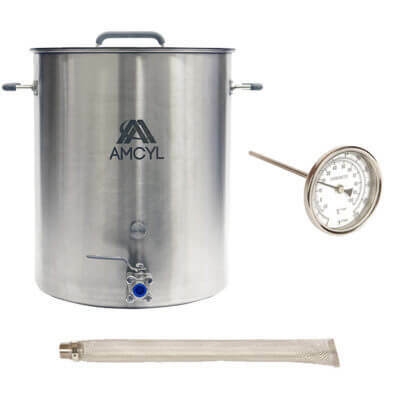 You’re going to serve a lot of coffee with this kit. The 60 cf nitrogen cylinder is more than up to the task. 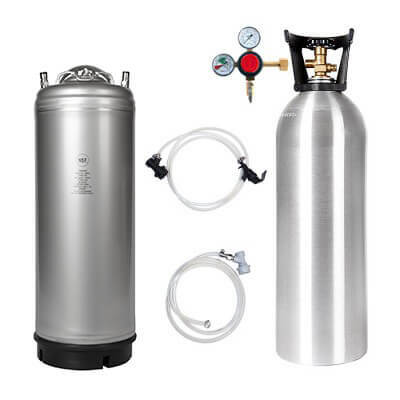 This kit includes a high-capacity aluminum cylinder, the largest nitrogen cylinder we have. 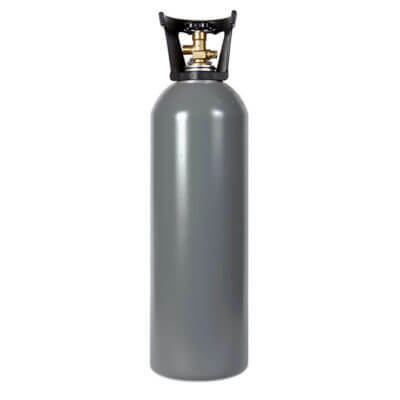 With capacity to spare (and, of course, an easy-carry handle) it’s the perfect teammate for even the busiest shops, not to mention a long-lasting source if you’re serving at home. You’ll make a great impression with every cup you serve from the solid stainless tap tower with two outlets. 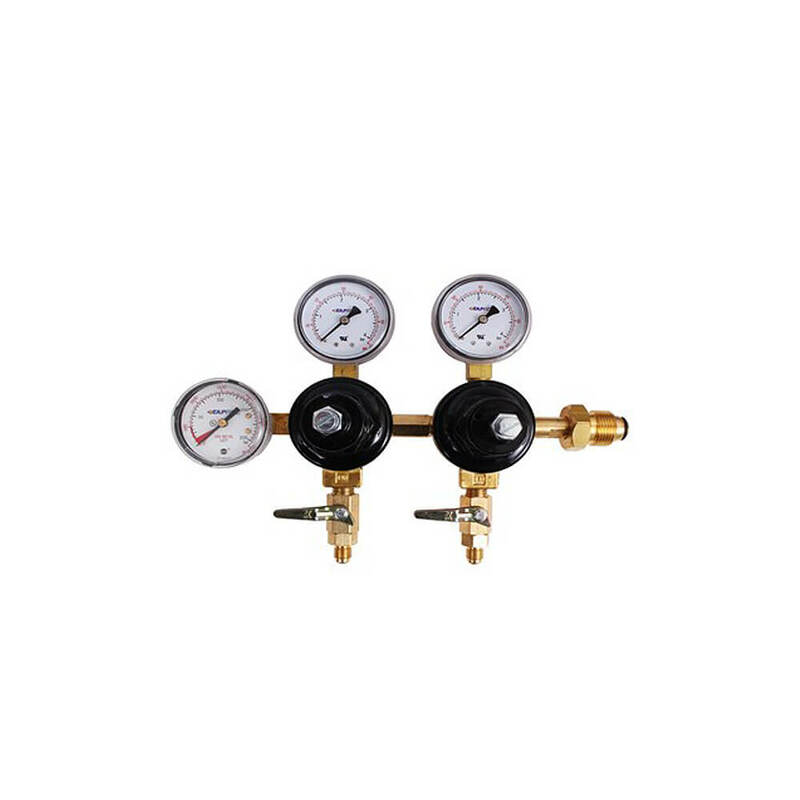 This beauty is ready for a standard faucet (for cold brew) and a premium nitro coffee faucet at the same time (and both are included). 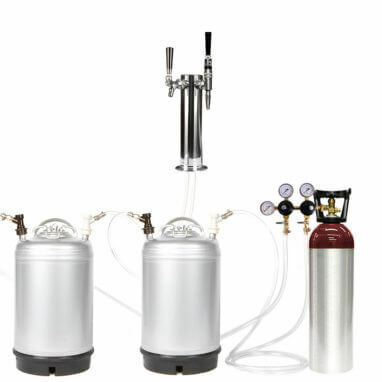 That stout tap is just the thing to deliver the famous nitro coffee cascade and for great coffee infusion. 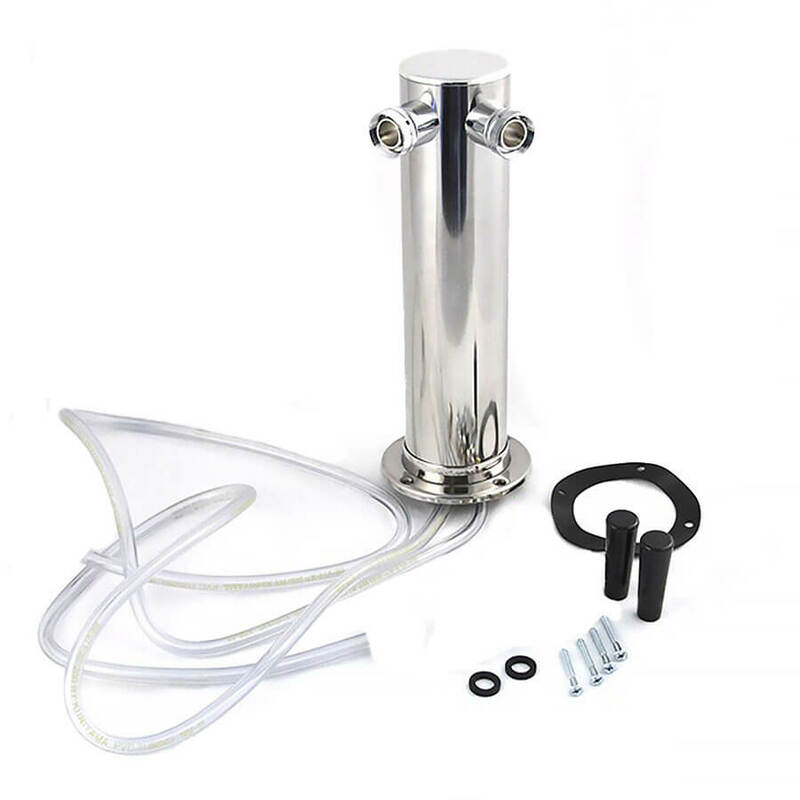 The magic happens thanks to a diffusion disk inside the tap, which distributes the nitrogen automatically as you pour. 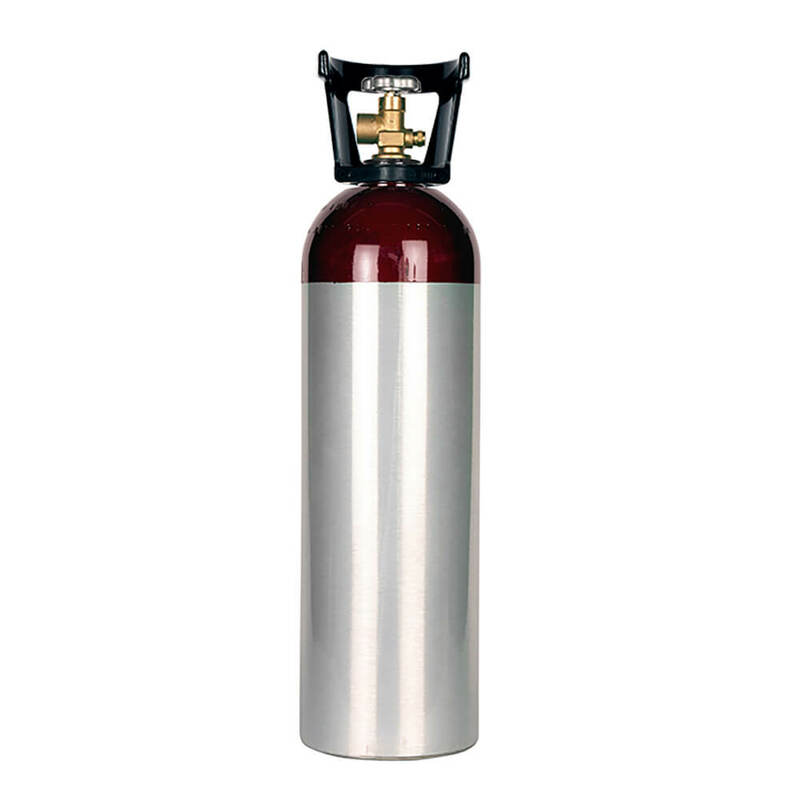 Plus, it’s the only tap that can handle the much higher pressure of nitro coffee. 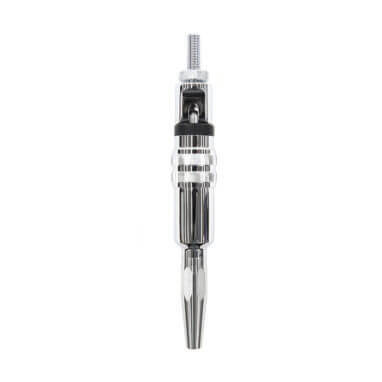 For simple and quick setup, the liquid lines are already attached to the tap outlets. Beverage lovers the world over know AMCYL kegs. 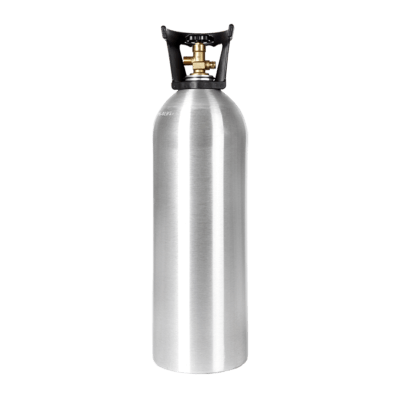 Beverage-grade stainless steel, rubber boot bottom, pressure relief, single handle—full-featured and ready for work. 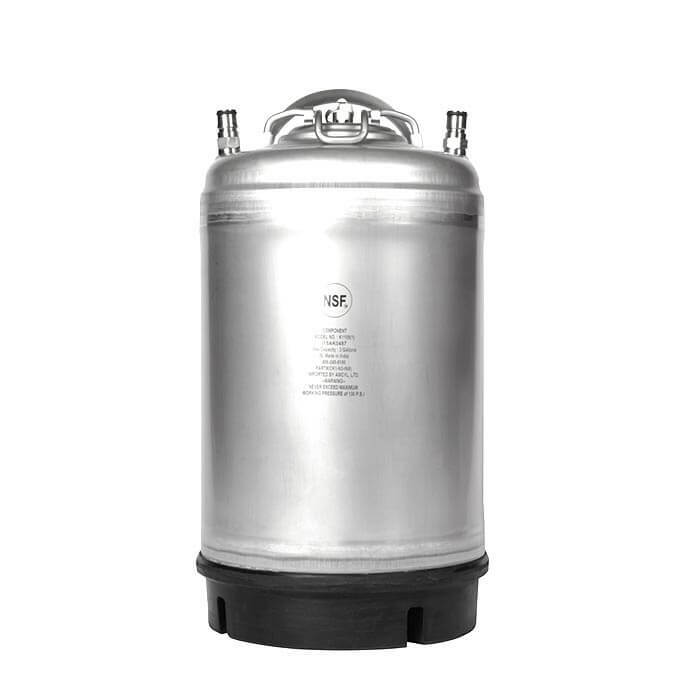 This kit has two of 3-gallon ball lock kegs, providing more than enough capacity to get you through a full day of great coffee service. Getting it all connected is easy and secure; it’s all in the kit. 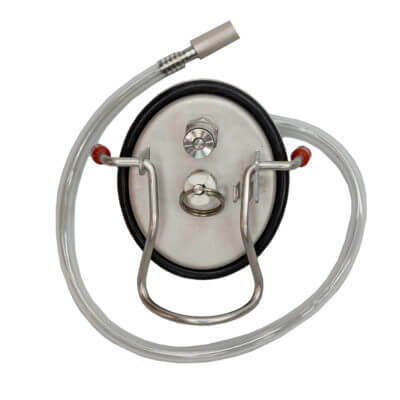 Two NSF-approved nitrogen gas pigtail lines, two ball lock liquid disconnects, and all necessary barb swivels and hose clamps for a solid connection. More cold brew coffee and nitro coffee keg kits are available here.